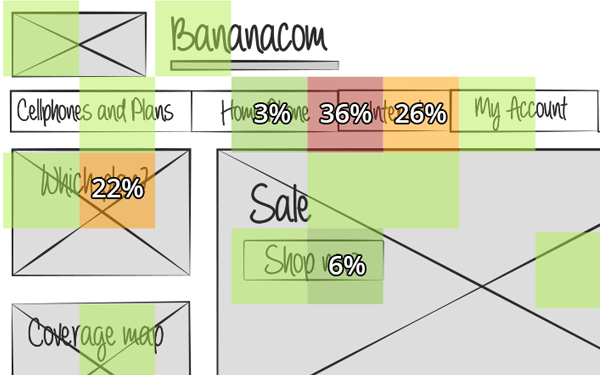 Use Chalkmark to increase your customer conversion and task oriented success rates by getting quick feedback on designs before you implement or update them. 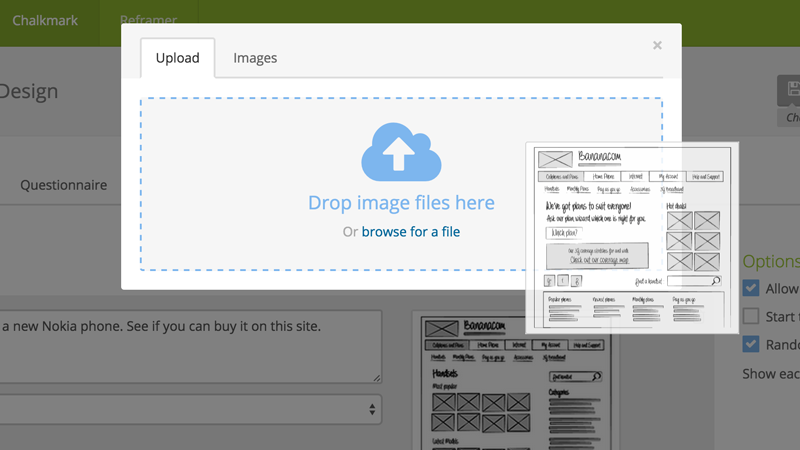 First click testing of screenshots and visual designs ensures that your users get started on the right foot when they hit your website. Sounds like what you're looking for? 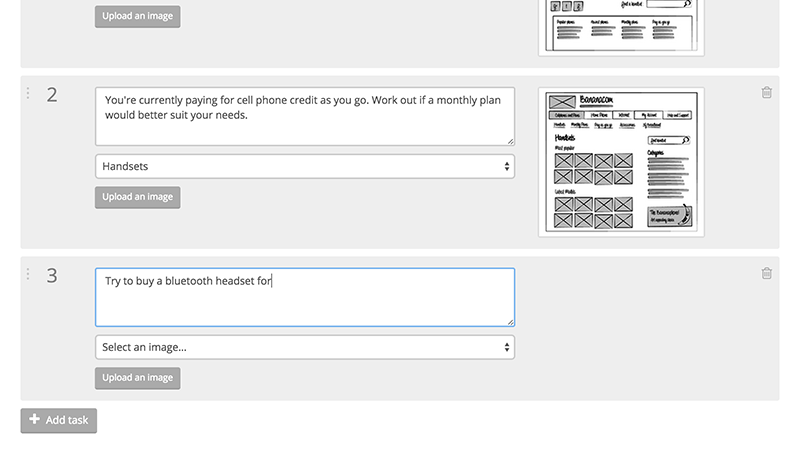 I can test wireframes without being physically present in a room with participants. It expands my testing and actually gives me more accurate results, while I continue to do my other work! It is so refreshing to have a task this important be this easy. 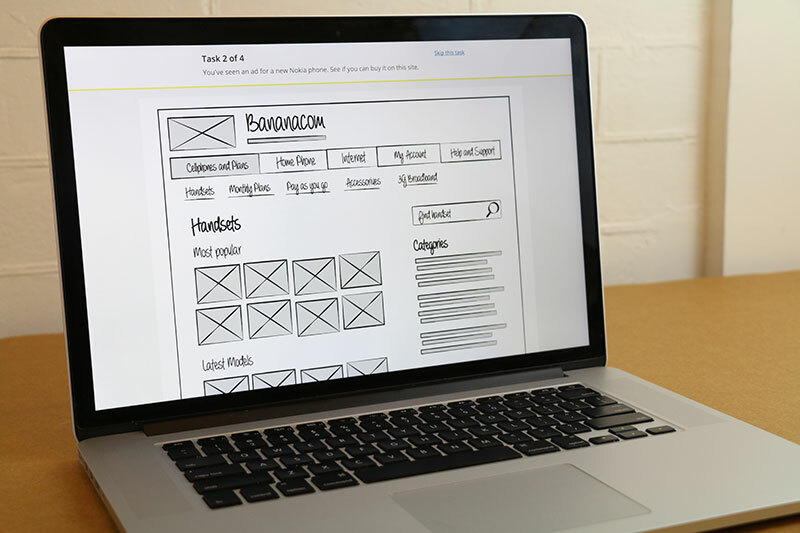 Your images could be wireframes, mockups or screenshots of your existing site. Anything where the first impressions of your users matter to you. We give you a unique study link that you can email to your users and customers, post on your website, tweet to the world, or use our integrated participant recruitment. Your study participants will complete a first impression testing activity online using their own computer. They will be asked to nominate where they'd expect to find the answers to a series of tasks and you'll get a heatmap of where they click first. 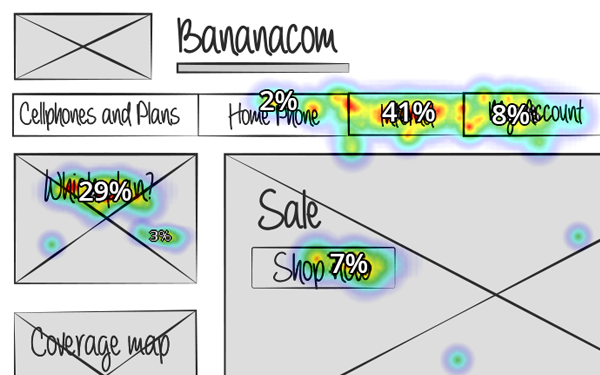 Chalkmark's heatmaps will show you visually where your users clicked on your images for each task assigned. 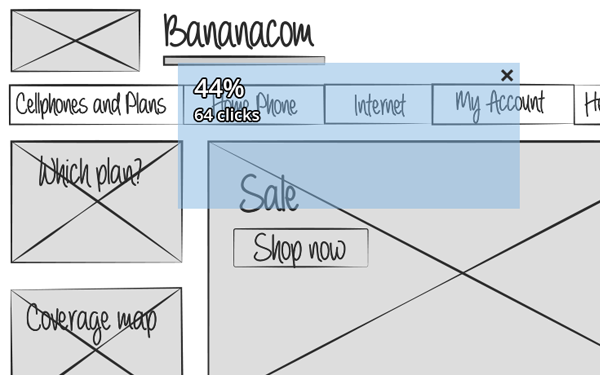 View your click results on a colored grid. 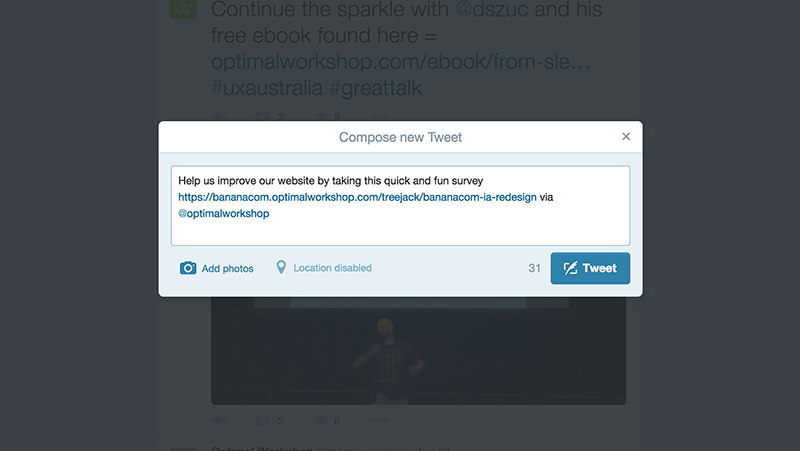 Click and drag to specify the areas where you want clicks counted.